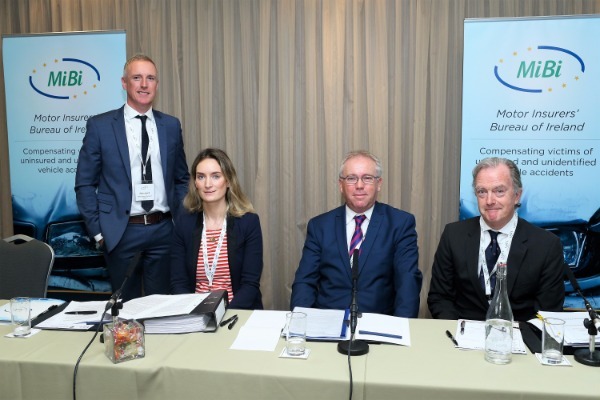 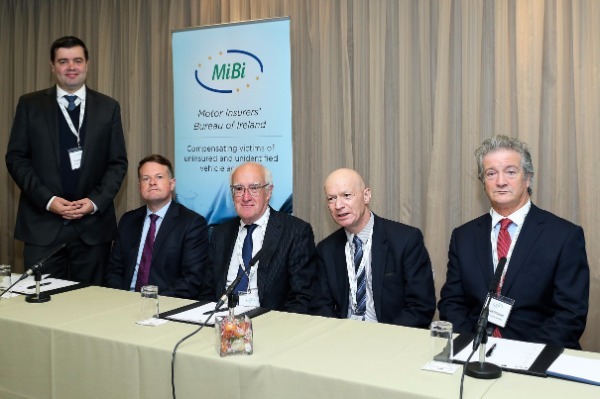 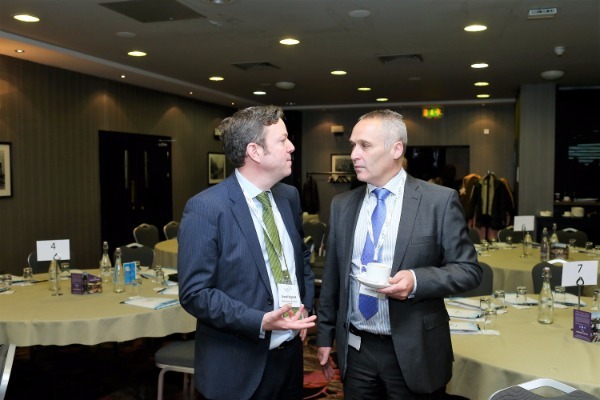 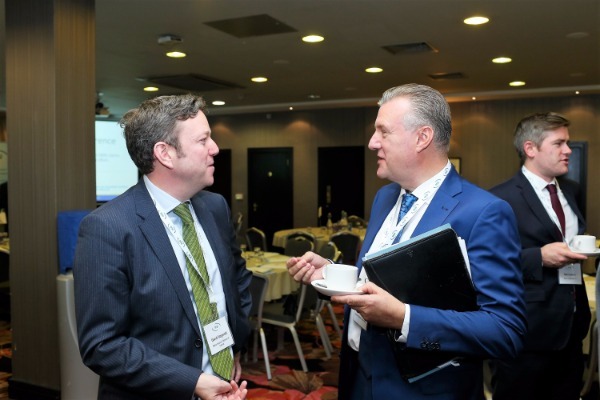 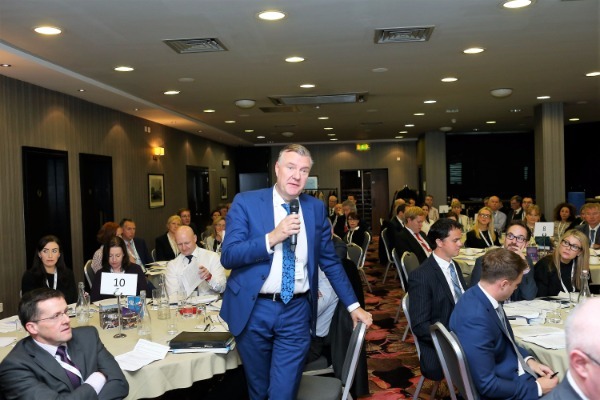 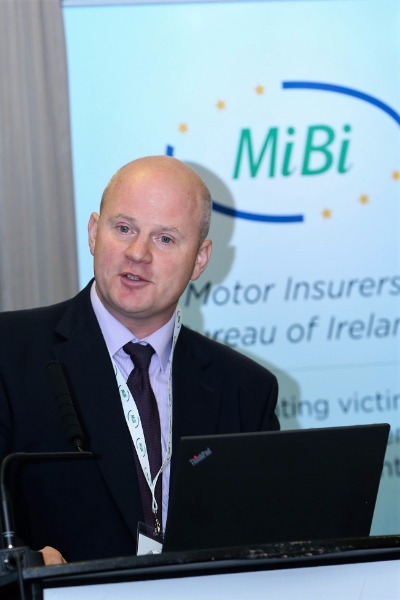 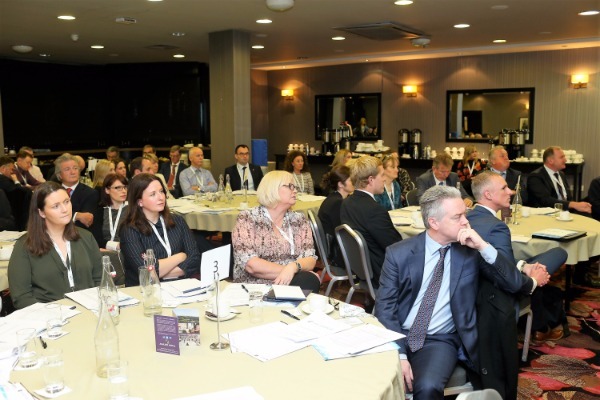 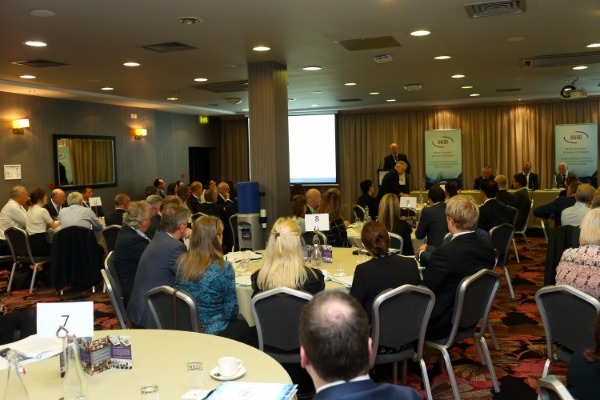 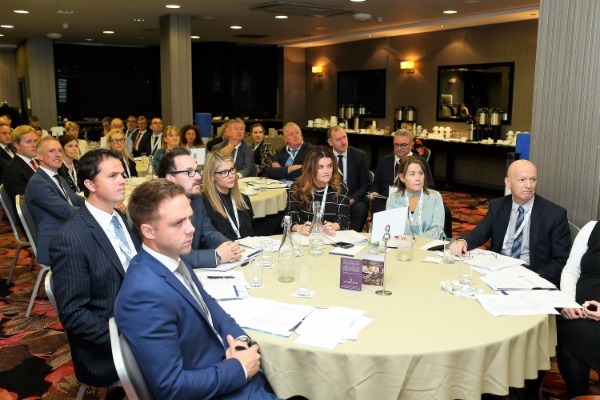 On the 10th of October, 2017, Motor Insurers’ Bureau of Ireland (MIBI) held their inaugural MIBI Service Provider Conference in Dublin’s Ashling Hotel. 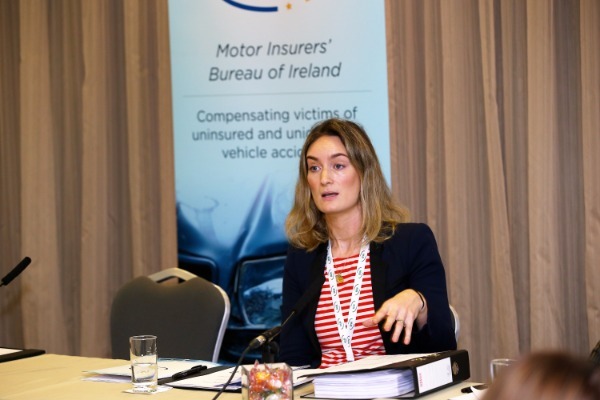 There they highlighted the worrying trend of uninsured driving reaching epidemic levels with over 150,000 vehicles without insurance on Irish roads. 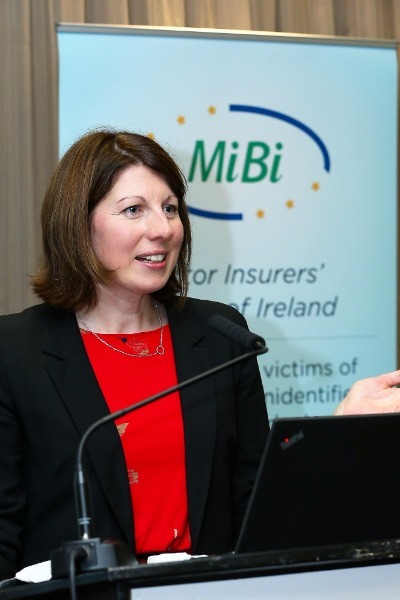 This trend is helping to drive an increase in claims, with MIBI noting a 17% rise in claims relating to uninsured incidents. 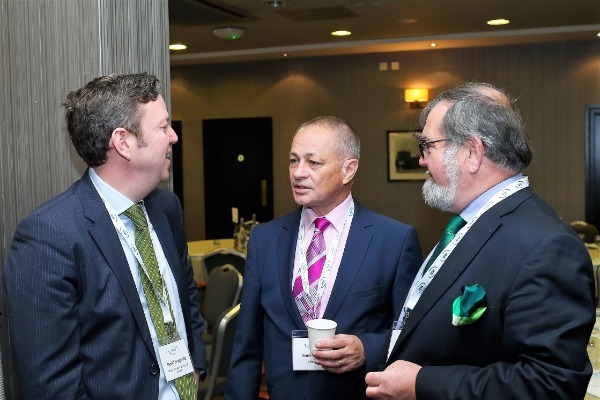 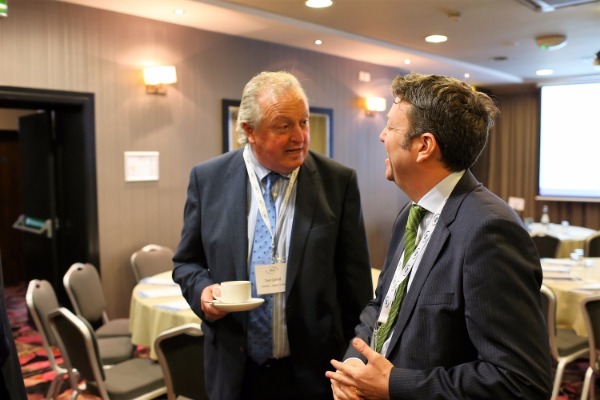 More than 100 delegates attending the conference also heard about other key matters, including the issues arising from the Setanta Supreme Court case, project updates on the Motor Third Party Liability (MTPL) database and Automatic Number Plate Recognition (ANPR) systems. 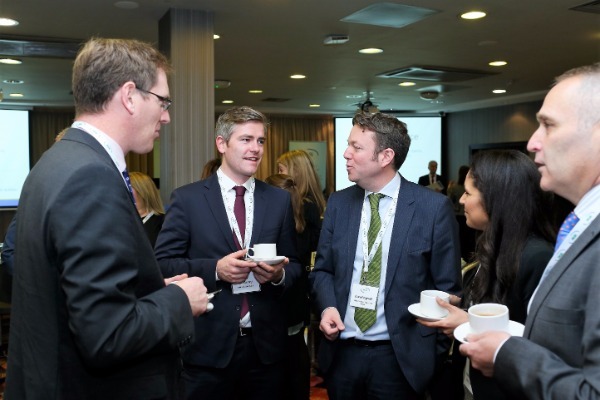 A range of discussions were held throughout the course of this all day conference. 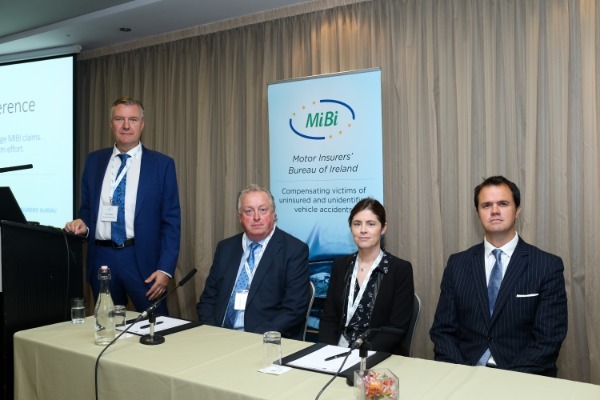 This included a session on motor insurance fraud, during which the MIBI highlighted their recently published Fighting Fraud strategy document and provided an update on their ongoing anti-fraud initiatives. 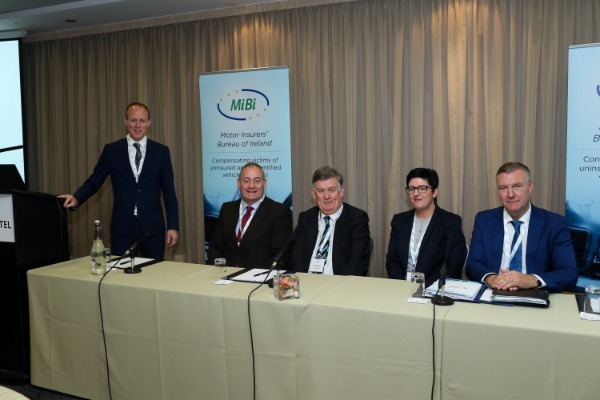 The review of the MIBI Agreement was another topic of focus with delegates outlining the key issues they would like to see addressed. 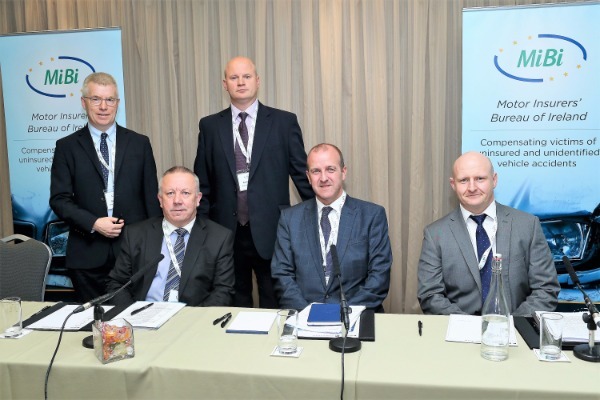 A detailed overview of the framework negotiation process was provided. 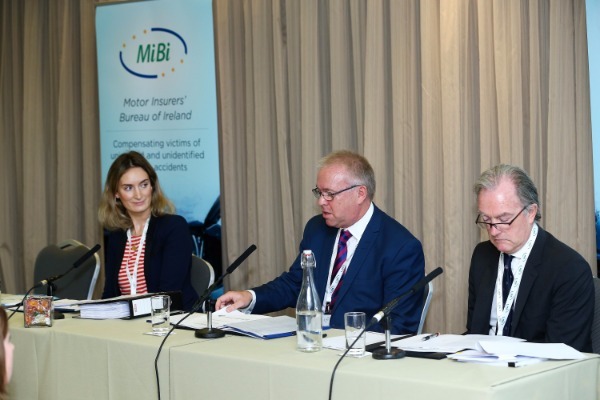 Further sessions from the conference also focused on how to improve the accident investigation process, defence litigation management and the MIBI debt recovery process where uninsured drivers are pursued for costs associated with accidents that they caused. 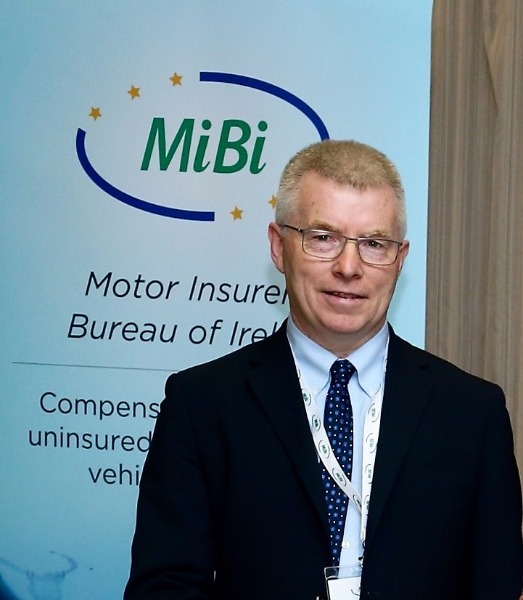 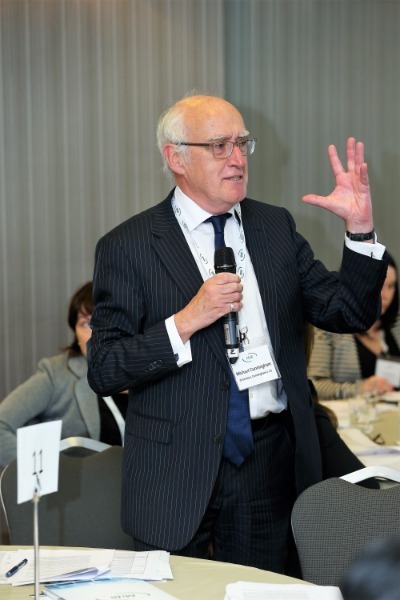 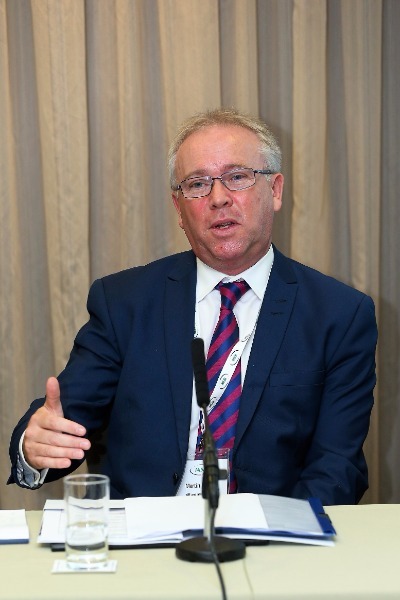 Speaking after the conference, David Fitzgerald, Chief Executive of the MIBI, said, “These are the issues that the MIBI tackle on a daily basis. 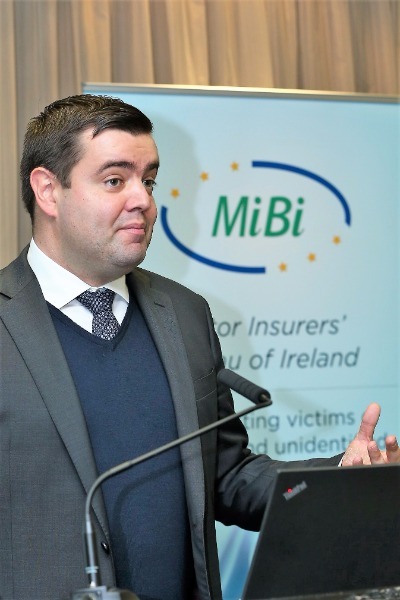 They are matters which influence our operations and also impact on our Members who fund the MIBI to the tune of €60m per year in levy contributions. 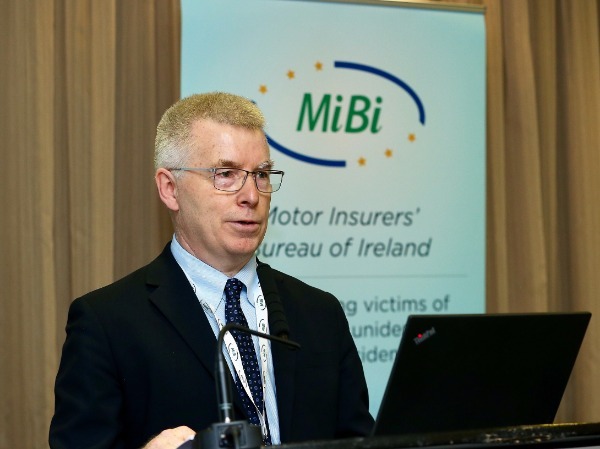 Uninsured driving increases the cost of insurance for everyone as it costs about €35 per policy to fund the operation of the MIBI which is a not for profit company whose primary role is to compensate victims of uninsured and untraced (Hit & Run) vehicles.